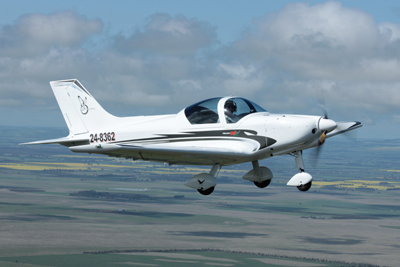 Much more economical to purchase . .
Click on AIRCRAFT FOR SALE for more info.